49710/52000 1.541 games bought on Steam. 1.854 games listed on AStats. 239 achievements marked as not counting. 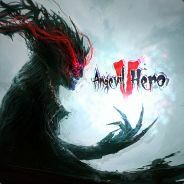 21.758 achievements from removed games. 225 achievements gained the past 7 days. 84,4 hours played last 2 weeks.